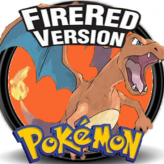 Pokemon has never been cooler! Play the Pokemon game with Ash and his new ninja-like frog Pokemon in Pokemon Greninja-Z! Play the role of Ash Ketchum and explore the region of Kalos and become the strongest Pokemon trainer with Greninja as your partner. 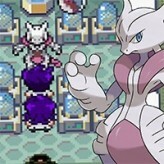 Gather the strongest Pokemon from the very first Generation up to the sixth Generation Pokemon. Let your Pokemon learn new moves and try to achieve Greninja's powerful evolution, and even it's over-powered Mega Evolution. Will you be able to unleash Greninja's full potential? Good luck! Pokemon Greninja-Z is a fun online Ninja game that you can play here on Games HAHA. 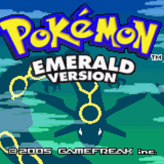 If you enjoyed this game and want to play similar fun games then make sure to play Pokemon Emerald Version, Pokemon Mega Power or Pokemon Ash Gray or just go to the Ninja games page. 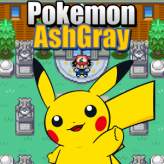 Pokemon Greninja-Z has been played 7,759 times and is another one of the many Ninja games that we offer, and if you want to play more games we have see the Role Playing games page.